About a year ago I got a phone call. But it was more than that. 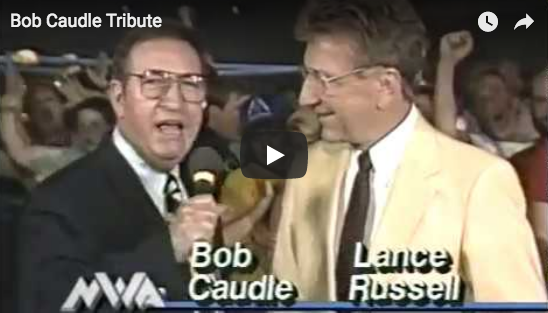 It was a link to a cherished part of my past, a connection to my youth and to one of the men who helped make wrestling real to me. It was Sunday morning, August 7, 2016. I was getting ready for church and almost didn’t answer my ringing phone. But then I looked and saw that the caller was my friend, Mr. No. 1 George South. 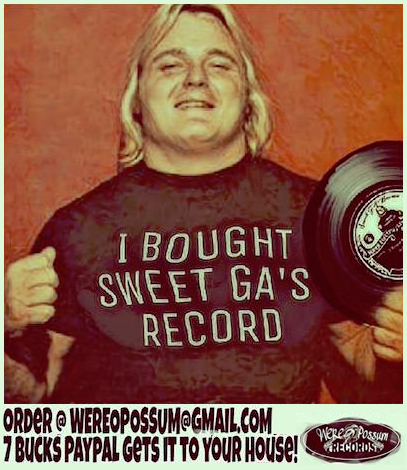 It was the Sunday of Fanfest weekend in Charlotte, and George knew I was sorely disappointed that I was unable to attend. I knew George was there, and I also knew that one never quite knows what Mr. No. 1 has up his sleeve. So I answered. I was hailed with an excited, “Hey baby! How are you?” which is a pretty typical greeting from George. I could tell he was pumped to be there, spending the weekend amongst his friends and heroes – guys he has wrestled with and against for several decades. Quickly, George let me know he had someone who wanted to say hello to me. He told me to hold on. Of course, he needn’t have introduced himself. I would recognize that voice anywhere. It was one of the primary voices of my youth, the voice that conveyed magical moments with the perfect blend of exuberance, enthusiasm and realism. My heart pounding, my mind racing, I babbled some sort of ‘hello.’ As usually happens when I meet my wrestling heroes, I was awestruck. Initially, all I could think of was that he had said my name. 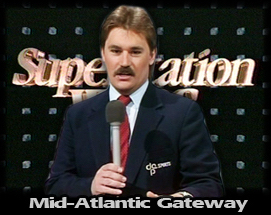 Tony Schiavone said my name! Immediately I attempted to capture that moment in my mind forever so that I would always be able to recall it. The conversation lasted a few minutes, and my excitement was such that I honestly don’t recall half of what I said. But I do remember the most important thing: I thanked Tony for helping to make it all so real to me. 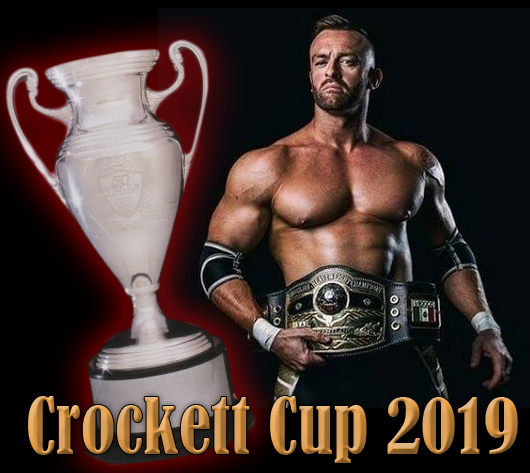 I discovered Crockett wrestling on Pittsburgh’s WPGH-53 one late summer morning in 1985 at the age of 8, with my introduction being the exhilarating title win of the Rock ‘n’ Roll Express over the Russians. I was hooked from then on, mesmerized by the athleticism, excitement, and the struggle between the good guys and the bad guys. 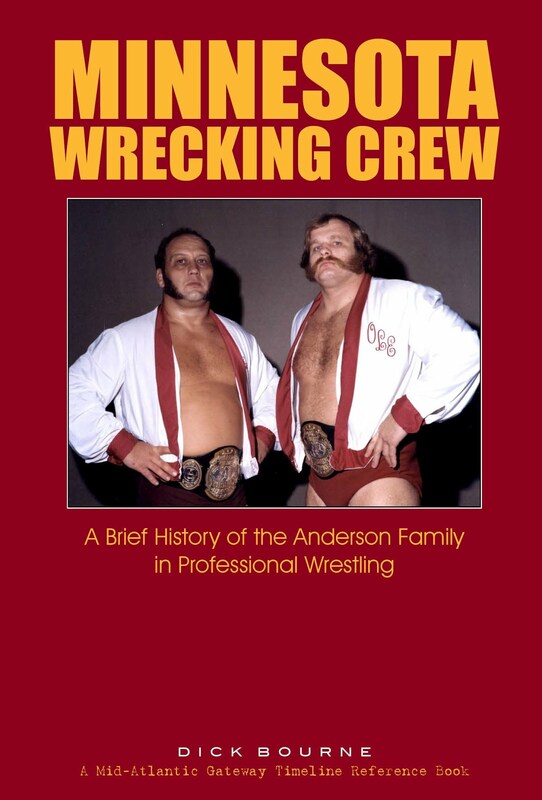 From that first Saturday morning, Tony’s voice was an integral part of the spectacle, and of the realism that was the hallmark of Jim Crockett Promotions. 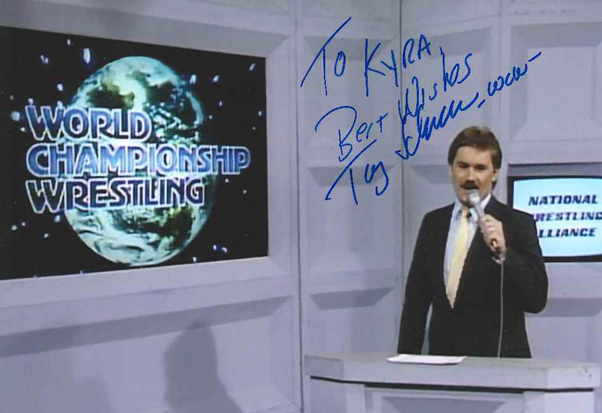 Tony’s love for wrestling came though, but so did his professionalism, in the way he called matches and handled interviews. 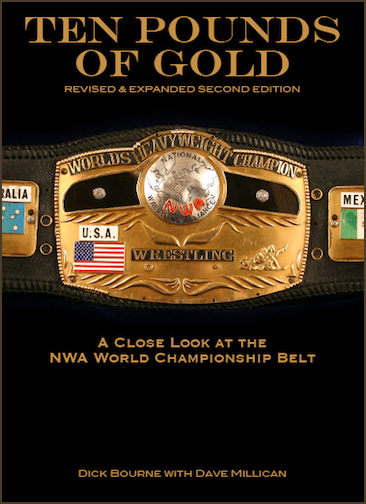 He was, for me, a huge part of Jim Crockett Promotions, and when he left, some of the magic left with him. My friends at the Gateway had Tony sign this for me that August in Charlotte. It was a Fanfest I hated to miss. Of course, Tony’s departure in early 1989 was only one of a slew of big changes around that time. 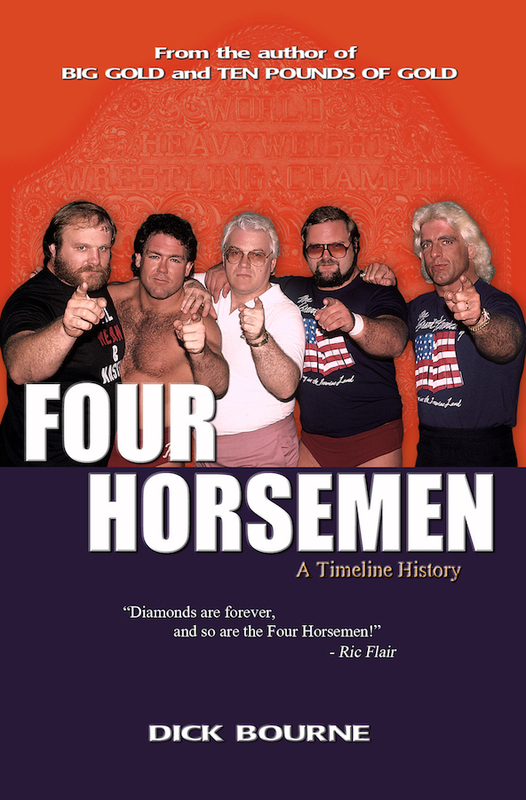 My favorites, Ricky and Robert, were long gone; the Horsemen had disbanded; the whole talent roster had experienced upheaval; and the look and feel of the shows had changed. But Tony’s leaving was especially upsetting to me. He had been a constant – he had provided the soundtrack – and now he was gone. 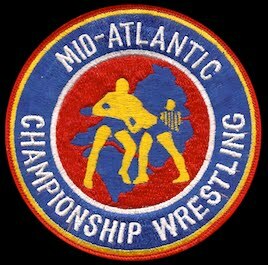 I was delighted when Tony eventually returned to what had become WCW, and I was always happy when past favorite wrestlers of mine found their way back to the promotion. But too much had changed. Wrestling was never quite the same for me. When I thanked Tony for being such a big part of helping to make it real, he seemed genuinely grateful. Maybe it’s not a comment he hears very often, but he should. He was so good at what he did, and yet is so underrated. 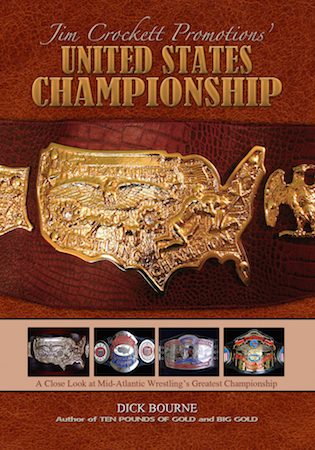 For those too young to remember, those who have simply forgotten, and those who can be critical, I’d suggest a visit to YouTube and a trip back to Jim Crockett Promotions in 1985 or 1986. Those shows have retained their magic. 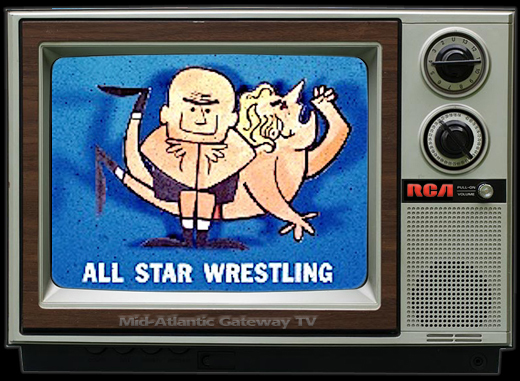 Watch the amazing talent in the ring, listen to the pops of the red-hot crowds, and pay special attention to the professional yet boyishly enthusiastic voice delivering the play-by-play. It doesn’t get much better. Don't miss Tony's popular podcast "What Happened When" with co-host Conrad Thompson. 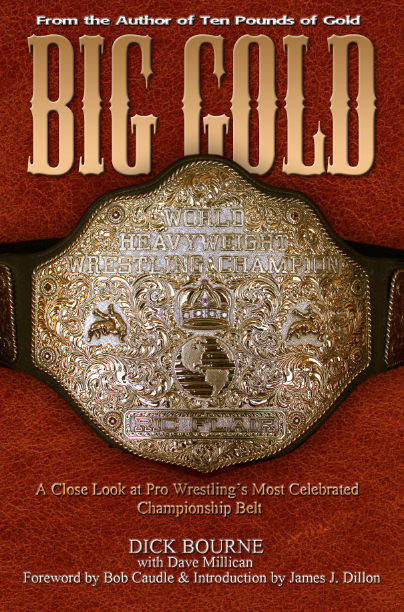 It drops each Monday on the MLW Radio Network and can be found on all major podcasting platforms, including iTunes. 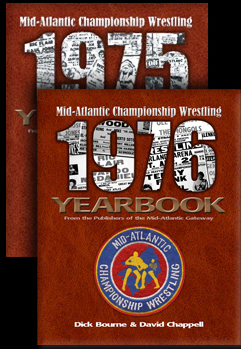 Also don't miss our huge feature with Tony looking back on his days as a fan of Mid-Atlantic Championship Wrestling. 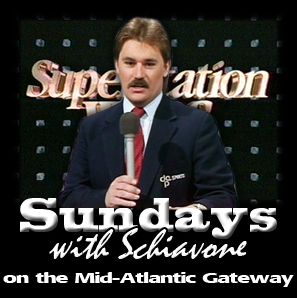 it was a multi-part series called "Sunday's With Schiavone" and can be found in its entirety by clicking here.